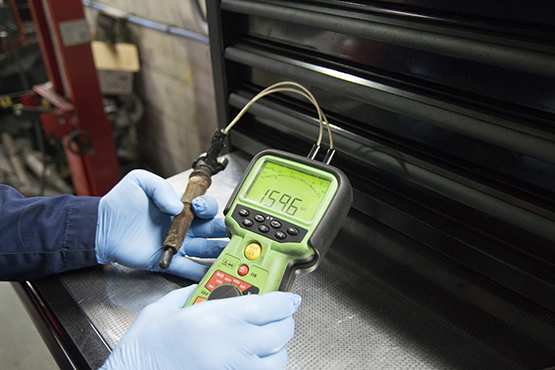 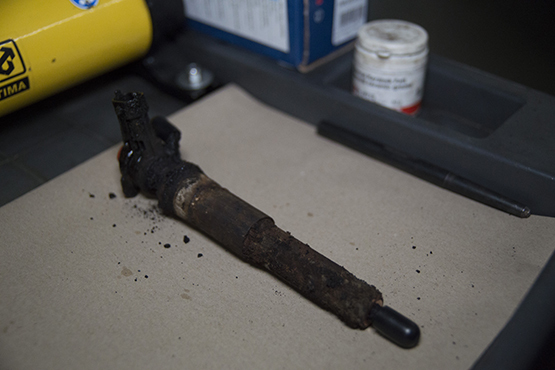 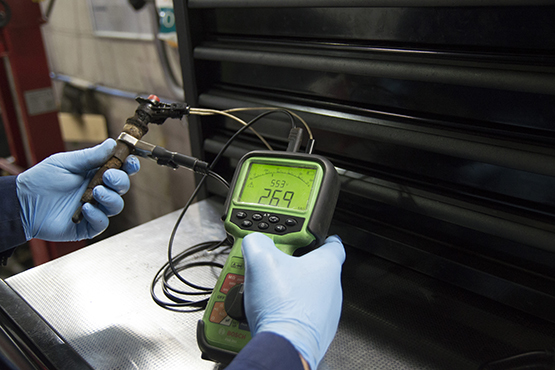 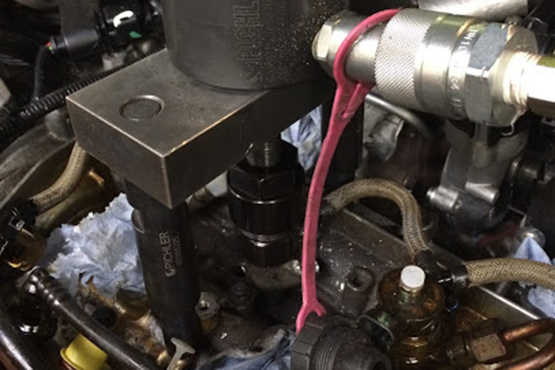 Using the high-quality equipment from Pichler we are able to remove defective, seized or broken injectors from diesel engines caused by corrosion or leaking lower seals. 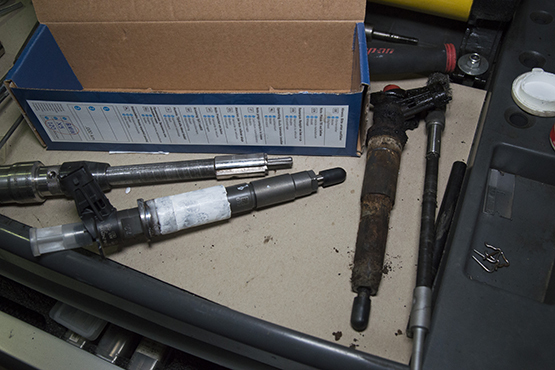 Traditional mechanical pullers or slide hammers are unable to remove the seized injectors in modern common rail diesel engines. 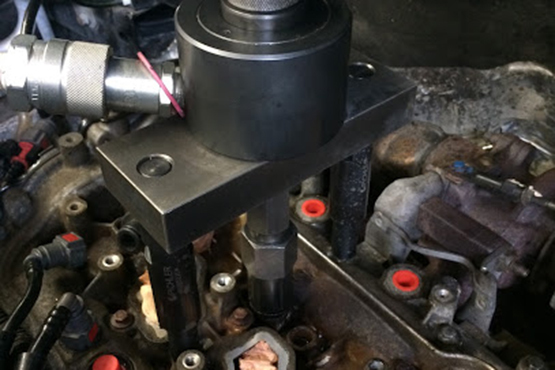 This type of injector becomes so tight in the cylinder head that hydraulic extraction is the only successful method, with extraction pressures up to 20 tonnes this can result in the injector nozzle cap breaking off the injector and remaining in the cylinder head. 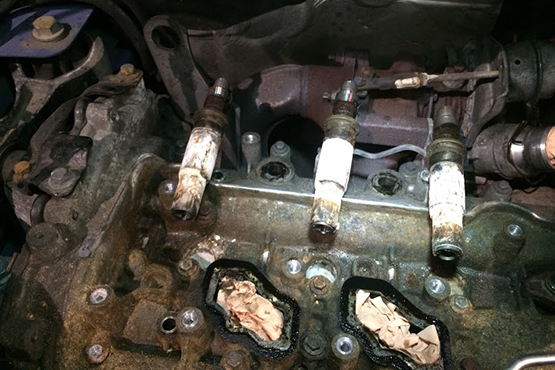 In this situation we are still able to machine out the broken part without damage to the cylinder head or debris entering the cylinder. 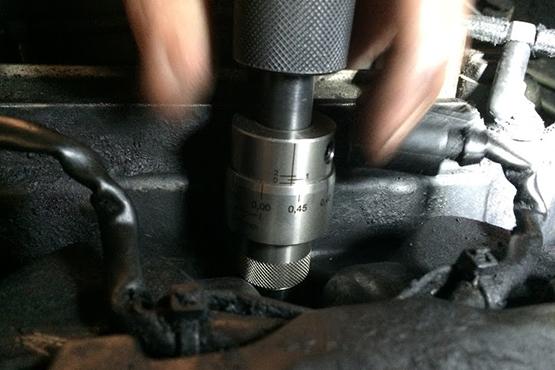 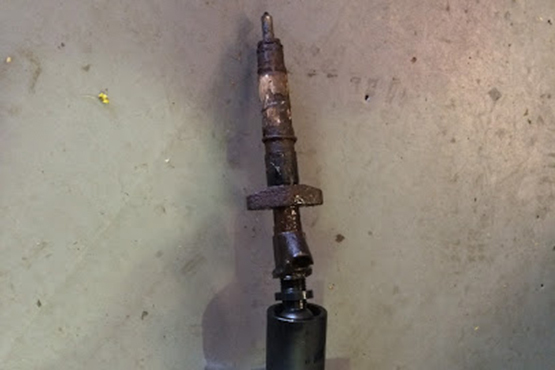 We are also able to remove and fit threaded inserts into broken injector clamp studs. 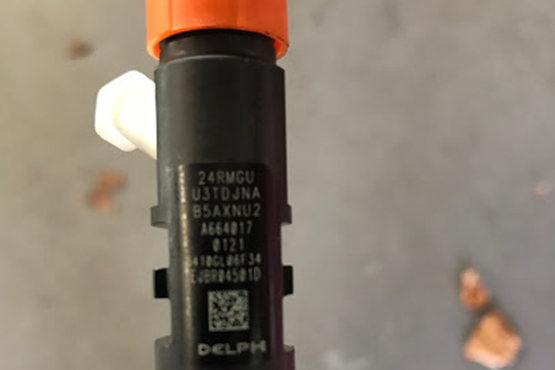 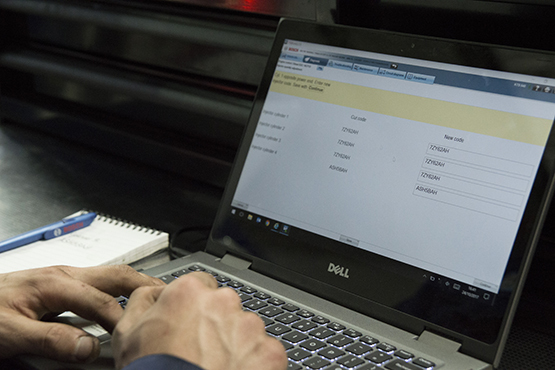 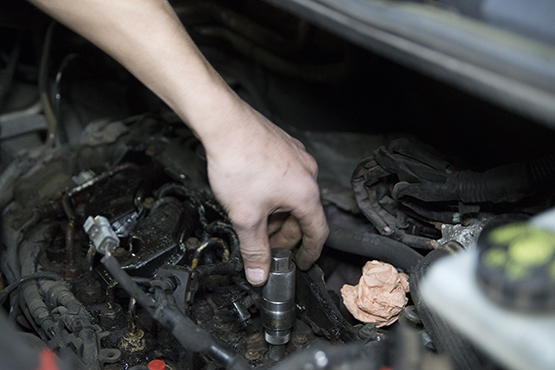 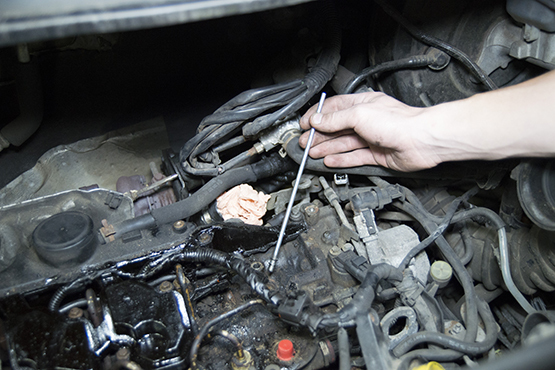 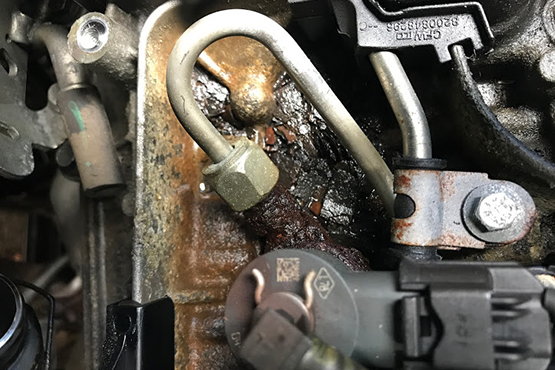 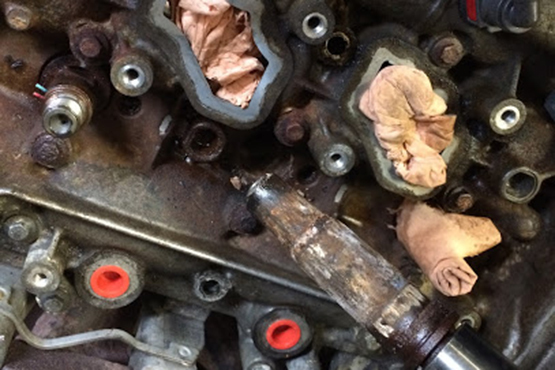 Many workshops whom have already tried to extract the injector usually end up breaking the top off the injector or creating damage to the injector body, we are still able to remove damaged or broken injectors in this situation. 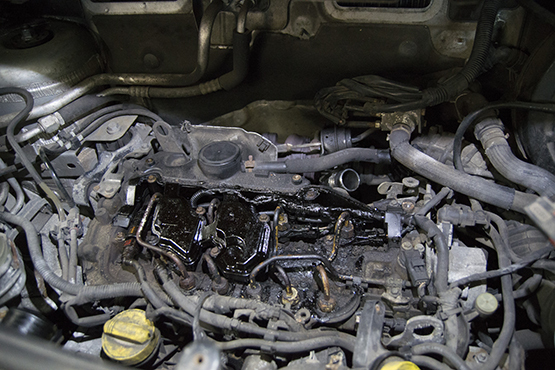 Once removed the tubes are cleaned or replaced (where applicable) and the seats re cut to ensure a perfect seal with the new injector. 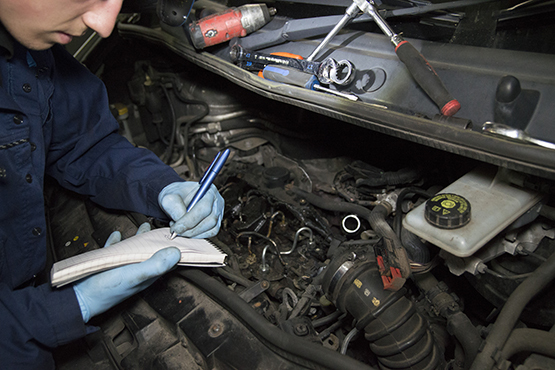 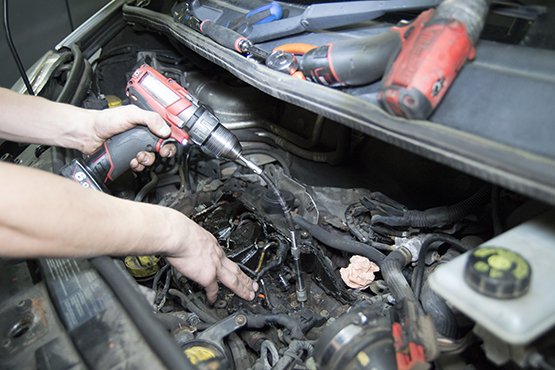 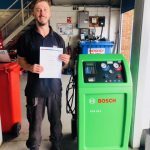 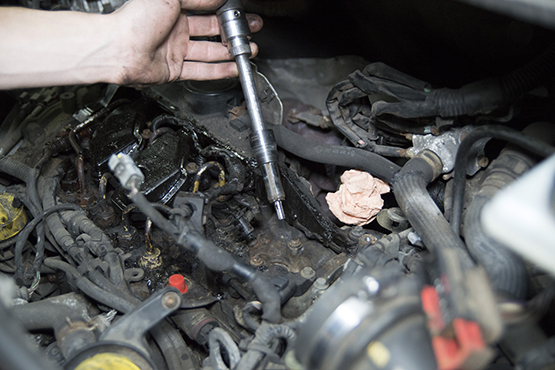 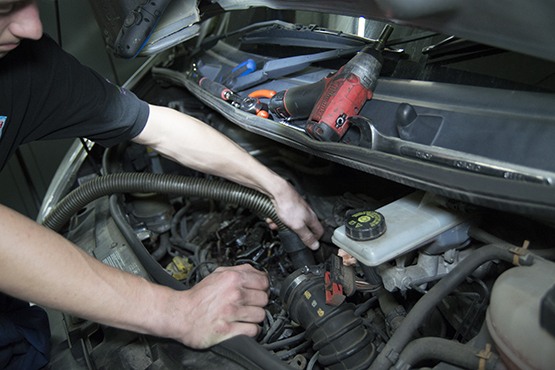 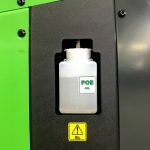 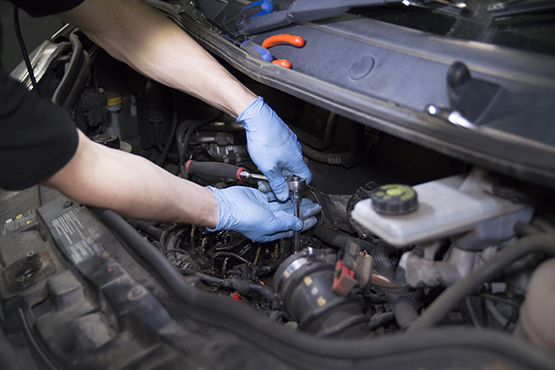 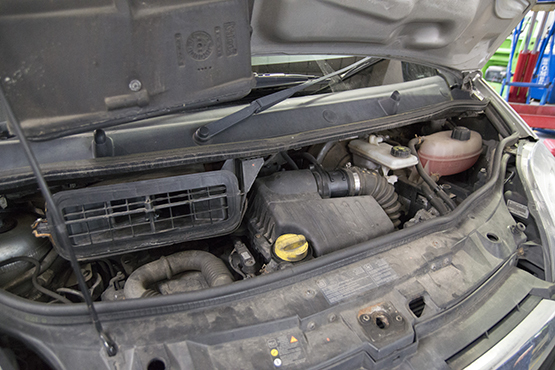 Having used this equipment for over 3 years we have gained a huge amount of experience in removing seized common rail injectors, the most common applications are Renault Traffic, Vauxhall Vivaro or Nissans Primastar using the M9R or F9Q engine types. 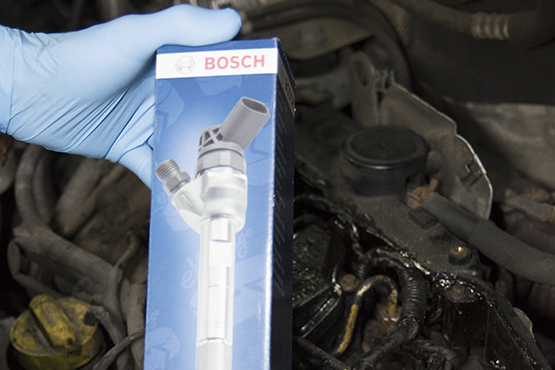 However this is not a definitive list, we also have specialist adaptors for Bosch, Delphi, Siemens and Denso injectors.